At a government meeting this week, the President of Argentina, Cristina Fernandez de Kirchner announced the nationalization of the YPF (Yacimientos Petrolíferos Fiscales), an Argentine oil company, owned by the Spanish giant oil and gas company Repsol based in Madrid. President Fernandez accused Repsol of not producing enough oil and pushing the country into overdependence on oil imports which significantly undermine the Argentine economy. YPF is Argentina’s largest oil company. The Spanish energy giant Repsol owned a controlling stake of 57.4% of YPF; 25.5% of the shares belong Argentina’s Petersen and 0.02% to the Argentine government. The remaining 17% are traded on the stock exchanges. The Argentine President proposed to take control of 51% of the shares, leaving Repsol with 6.4%, while also allowing Petersen retain its own 25.5% share. 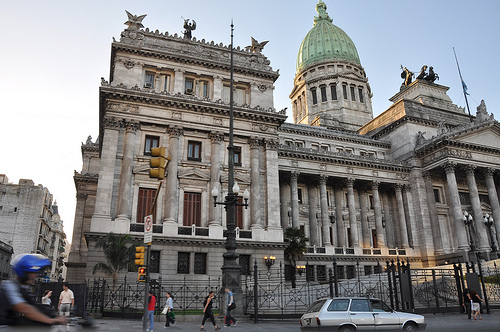 The motion that was sent to the Argentine parliament for approval, will then be divided between the Argentine and provincial governors. The move by President Fernandez sparked a war of words. The leadership of Repsol has accused the Argentine government of “discriminatory” policies and has already pledged legal action. Repsol is demanding a pay off of at least $10 billion as compensation to the Spanish firm and will present evidence of recent bidding where its YPF stake was valued at $18 billion. The Spanish government, in turn, was quick to come to Repsol’s defense. The Spanish Industry Minister Jose Manuel Soria accused Buenos Aires of “hostility” and vowed a war in the “diplomatic field, the industrial field, and on energy”. Repsol chairman Antonio Brufau accused the President of Argentina of hostile takeover and promised of reprecussions. He said, “The expropriation is nothing more than a way of covering over the social and economic crisis facing Argentina right now”. The EC also expressed its frustration indicating the motion by the Argentine government would also collapse the investment climate in the country. 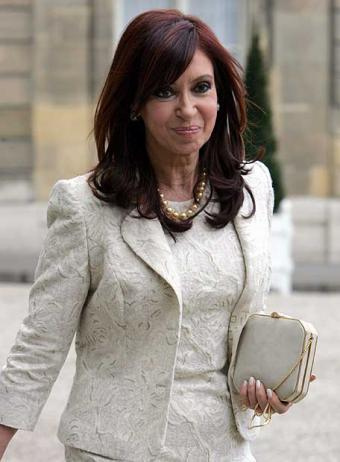 Fernandez replied with full assertiveness stating the bullying would not work, as she was the President of Argentina and represented its people. 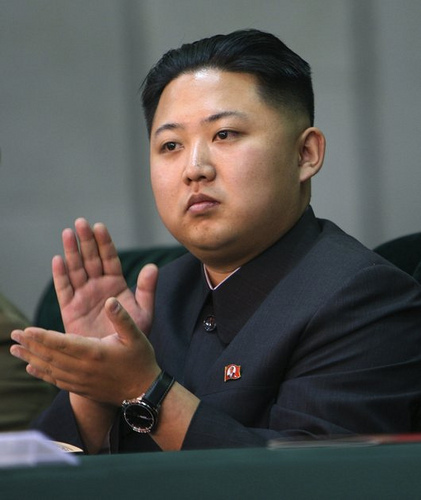 Many believe that nationalization of YPF is related to the declining economy, hence falling ratings of the president. In the previous years, President Fernandez de Kirchner nationalized private pension funds and renationalized the largest airline of the country Aerolineas Argentinas. Experts believe that the current government takeover is not last. In a way, the current government is undoing what former President Carlos Menem has done in 1990’s by privatizing government companies and thus, instituting free market reforms. Since the economic turmoil of 2001-02, the Argentine government sought to renationalize what had been given to the private sector a decade ago.